A jet bridge application requires strength, rigidity, durability, moisture resistance, and decorative appeal. Stonewood Interior Panels offered Delta a total solution and are proudly Manufactured in America. 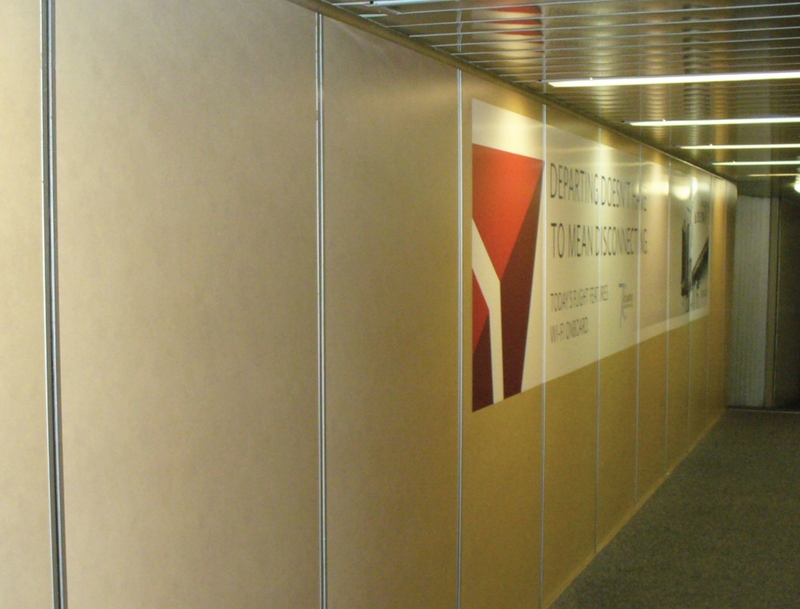 Sizes 48"x82", 48"x87-1/2", 48"x96", 48"x89.5", 48"x84"
Tough, durable, and decorative interior panels installed on jet bridge. 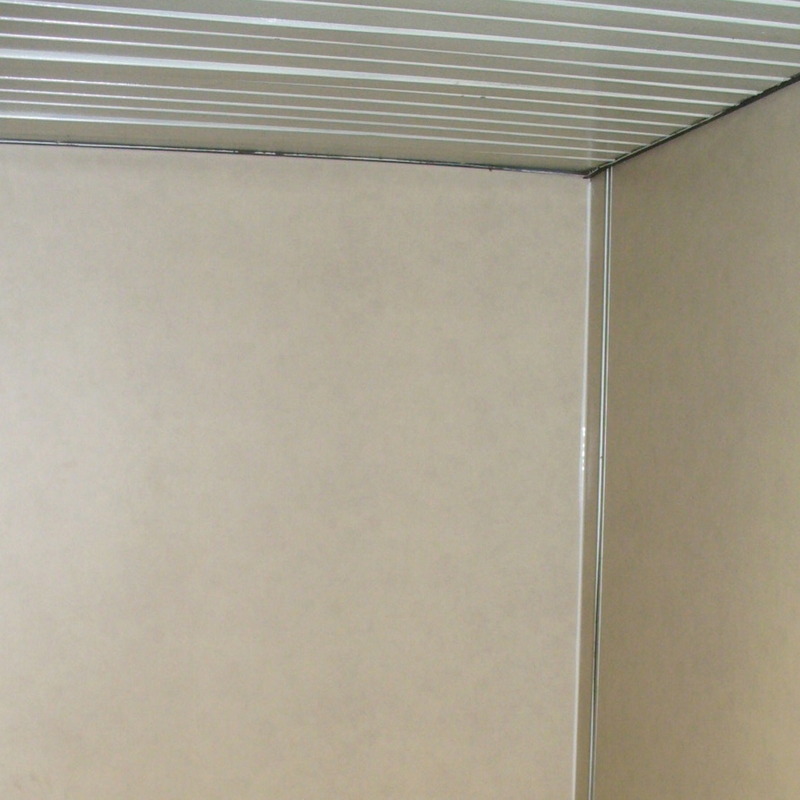 Close-up of Stonewood Interior Panel installed on Delta Airlines jet bridge. 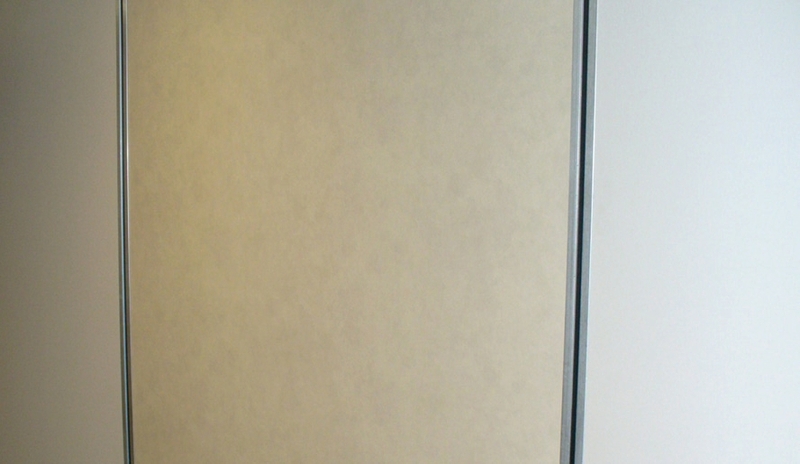 Multiple panels at the end of the jet bridge create uniform seams and are easy to clean.